Bring potential customers back to your website. Serving up personalized ads across all devices, the internet, and social media is how many business build brand recognition and instant credibility while increasing sales. 1. Someone visits your website, but leaves without completing your desired action (purchase, signup, etc.). 2. Later, while on any device, they get targeted with your ad. 3. Their interest is recaptured and they return to your site to complete your desired action. It’s like having a billboard follow you around the web, but with a lot more functionality. but that is a huge misunderstanding. 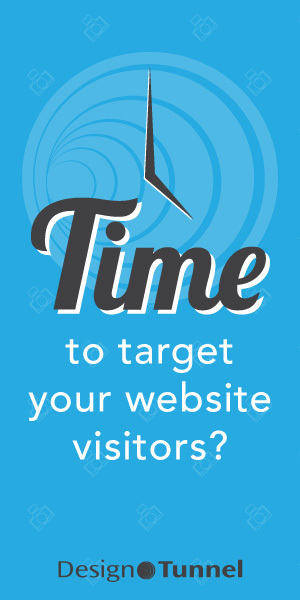 Retargeting is something every type of business can utilize. It all starts with the message, and if you are looking for clicks or just wanting to be a reminder while your target audience is roaming the internet, then retargeting is for you. retargeting can be the difference in closing a sale. 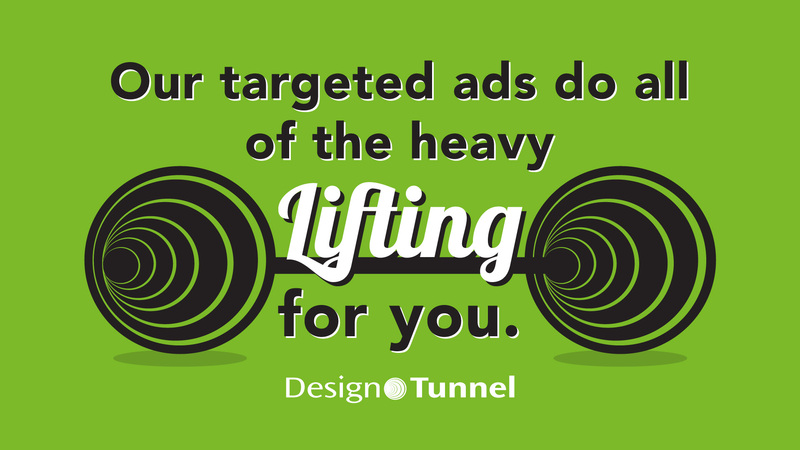 Have questions or ready for us to create your retargeting campaign? Ask us about our assessment.